Members of several government agencies learned about safety issues at the Southeastern Nebraska Risk Management Seminar held at the Arbor Manor in Auburn, Nebraska November 1, 2018. The seminar included topics on Nuisance Abatement, Workers' Comp 101, Workplace Violence, Submitting a Claim, Office Ergonomics, Winter Driving Safety and more. 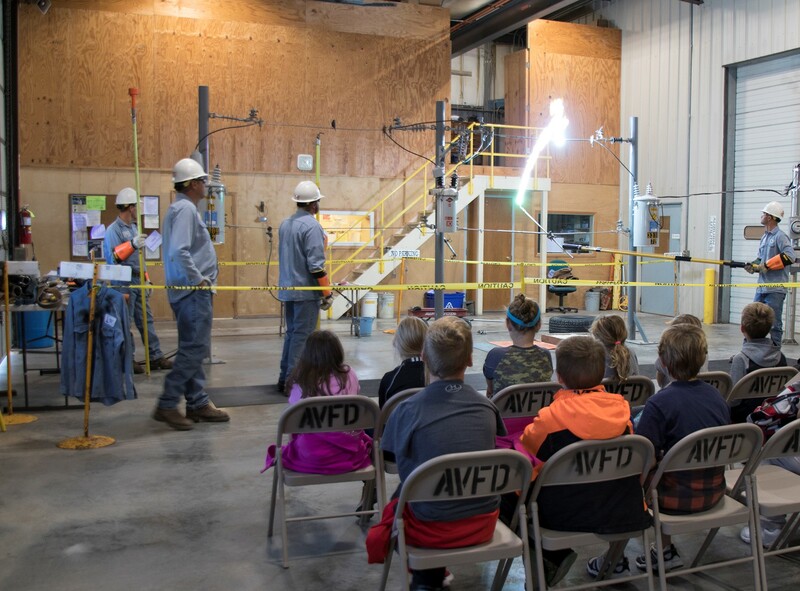 The League Association of Risk Management (LARM) partnered with the Auburn Board of Public Works to present the seminar. Participants were government officials from across southeastern Nebraska including the communities of Manley, Waterloo, Hickman, Auburn, Humboldt, Columbus, Julian, and Pawnee City. “These seminars emphasize the management of risks that city and village officials and staff encounter each day. 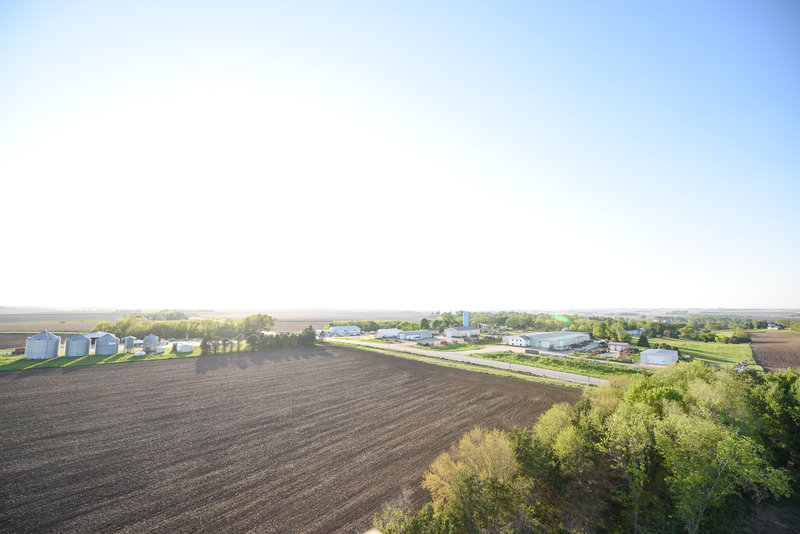 Our goal is to help cities and villages be safer and protect their community resources,” said Mike Nolan, LARM Executive Director. 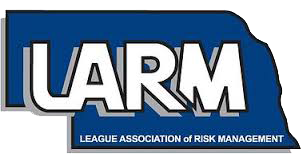 LARM is an insurance pool made up of more than 160 government entities across Nebraska. More information about the pool can be found at www.larmpool.org. In photo: Mark Segerstrom with the Nebraska Safety Council discusses winter driving safety tips with the risk management seminar participants.